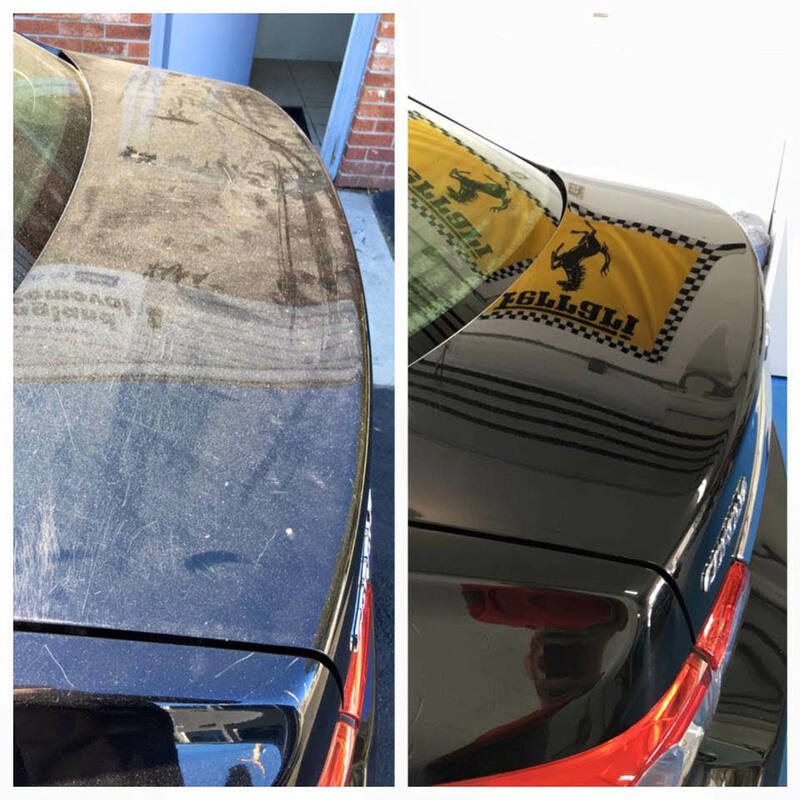 We offer solutions for all your clean car needs, inside and out! Reg. $12. Triple Foam Polish, Clear Coat Protection, Wheel Bright, Foam Bath, Foam Polish Conditioner, Undercarriage Rust Inhibitor & Poly Sealant. Coupons may not be combined with any other offer. Not valid with any other coupon. Not valid with any other offer. With Valpak® coupon only. Must present coupon at time of order. Coupon void if altered. Expires 05/04/2019. By appointment only. Not to be combined with other offers/specials. Coupons may not be combined with any other offer. With Valpak® coupon only. Must present coupon at time of order. Coupon void if altered. Expires 05/04/2019. Of equal value. With Valpak® coupon only. Coupon void if altered. Expires 05/04/2019. What does our location, our lot and our services have in common? The answer is - convenience. We’re located at the corner of 1st Avenue and Main Street in East Greenwich, RI. Here you’ll find a wide-open lot that’s hard to miss and easy to pull into. 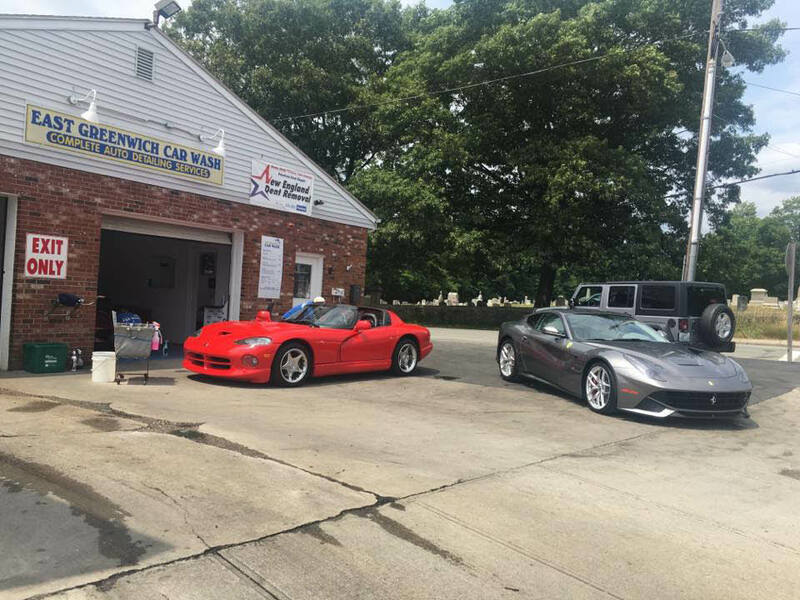 From there, you’ll notice we have car washing and auto detailing down to a science, which ultimately saves you both money and time. Grab the printable coupons on this page and swing by our car wash today. 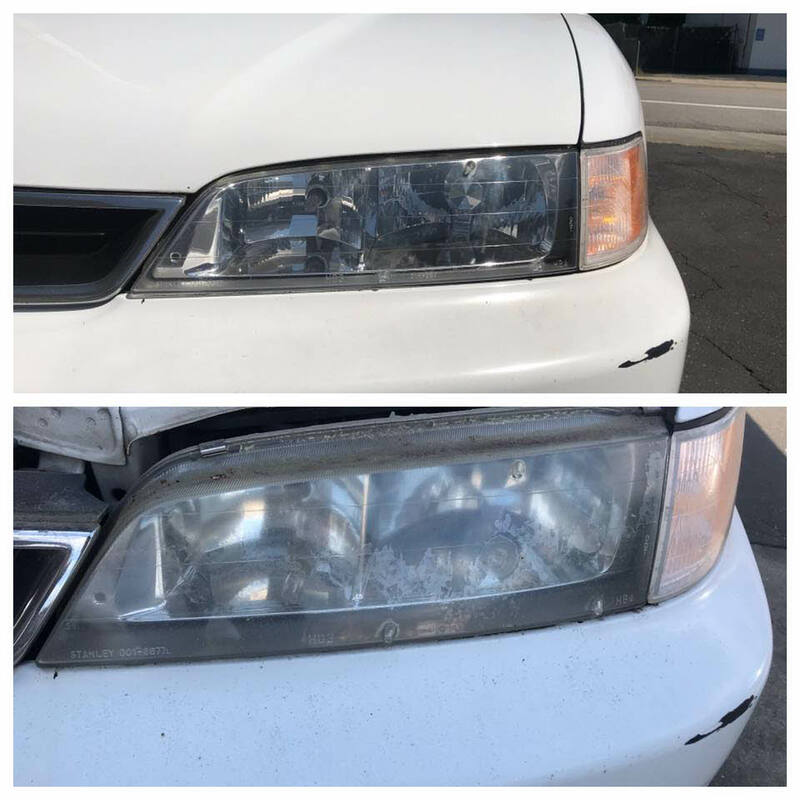 Car Wash, A La Care, Unlimited Washes, Tunnel Car Wash, Auto Detailing, Headlight Restoration. We're located in East Greenwich, RI. WE're convenient to Potowomut, Cowesett, Apponaug and many other communities. 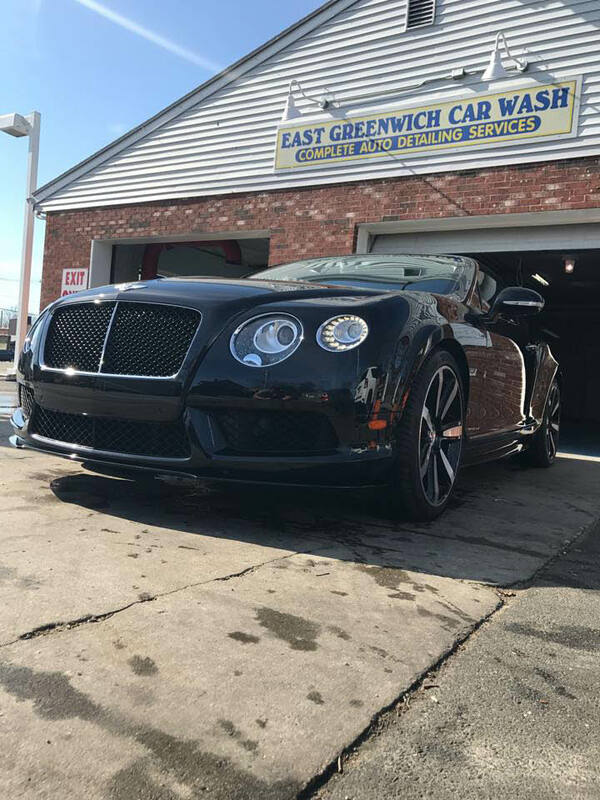 Swing by today for a wash. .